Training Sign Up | B & D Mfg., Inc. Classes are available to inside and outside Salesman of B&D distributors, and their installers. (No Homeowners) Those who want or need to gain more knowledge about geothermal and how to properly apply the products they are buying to improve their sales. B&D Mfg, Inc is committed to the growth and awareness of the geothermal market. Your staff, are the key element to the quality and reliability of distribution and installation that will form a foundation for the continued growth of our industry. B&D would like to invest the time and resources to provide a one day training course, covering B&D's products and services. 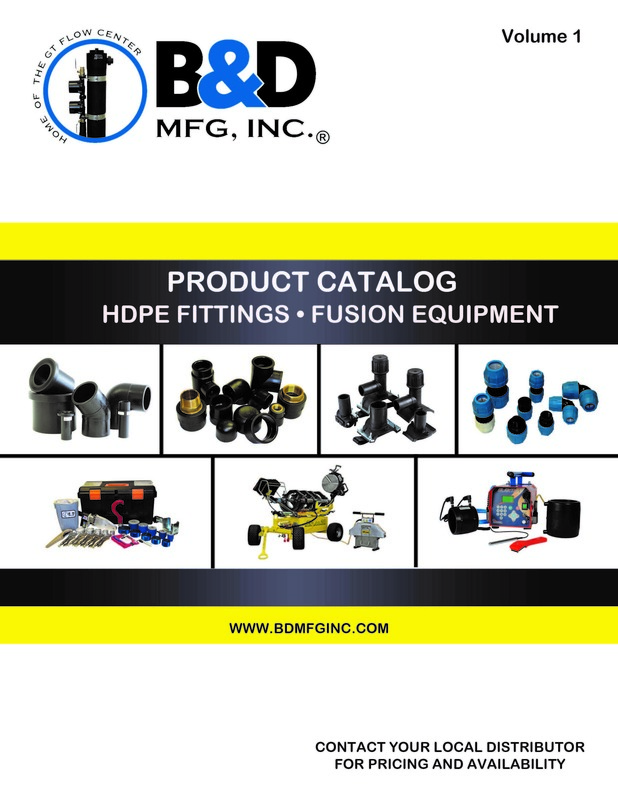 Please send a training request to Marketing@bdmfginc.com or call 1-866-646-6724. Meals that are included are lunch. Hotel room for the night prior to the class. Open to distribution and contractors. Certificate of Fusion Class Attendance.